In this certificate program you will be trained to use dermal fillers to restore youthful fullness to face and lips and enhance shallow contours or soften those facial creases and wrinkles. Dermal fillers have been called "liquid facelifts" because they offer many of the benefits of a surgical facelift without the downtime. 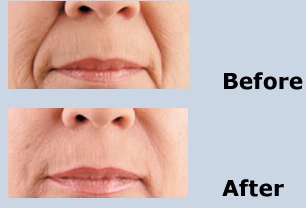 Although they can't help with excess sagging skin, these soft tissue fillers can add more volume and provide immediate results at a lower cost than surgery. How fillers came to be used as a cosmetic treatment. 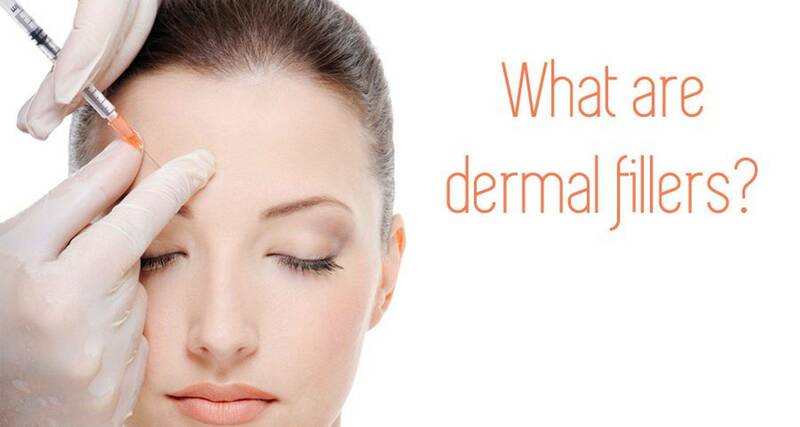 For each student at least 1cc dermal filler will be provided to practice on live patients. According to the College of Physicians and Surgeons of British Columbia (CPSBC) Injection of Dermal fillers is considered to be a Medical procedure. International / Out of country MD holders and other Medical professionals may take the course as a Continuing Medical Education but may not be eligible to practice injection of Botox and Dermal filler in Canada. A waiver form is required to be signed upon attendance . Tuition fee: $1495.00 including course material, products for practice and Tax. Certificate: Attendees will receive a certificate from the BC Academy of Medical Aesthetics & Skin Care and a one-year membership from the Canadian Association of Medical Spas & Aesthetic Surgeons (CAMACS). Address: 103 - 2228 McAllister Avenue, Port Coquitlam, British Columbia, Canada. V3C 2A5 Tel: +1 (604) 336-0900. Accredited by the Canadian Association of Medical Spas & Aesthetic Surgeons.